New Berlin, WI. – American Defense Manufacturing (ADM) is proud to announce the Las Vegas Metro Police Department (LVMPD) has approved the UIC line of rifles as an authorized duty weapon for individual officer purchase and use for official law enforcement capacity. The LVMPD is a full-service law enforcement agency serving the city of Las Vegas and Clark County, Nevada. It is the largest county in Nevada with an estimated population of 2.1 million and spans over 8,000 square miles. 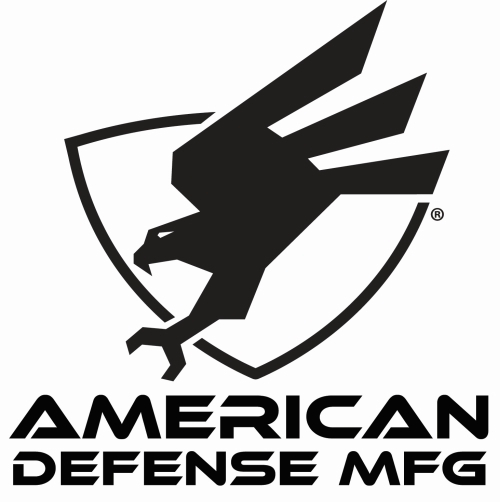 The American Defense Mfg. UIC rifles combine premium components, exceptional performance, minute of angle accurate barrels, and dependability that law enforcement officers can count on when seconds count. It provides officers with fully ambidextrous controls to include bolt hold open and release (via same actuator), charging handle, safety, and magazine release to seamlessly improve the usability whether left or right handed. In addition, American Defense Mfg. is committed to supporting law enforcement beyond the sale by providing immediate, temporary replacement of any American Defense Mfg. rifle used in a critical incident and taken out of service for evidentiary purposes with the American Defense Mfg. “Ready Reserve” Program. For more information on American Defense Mfg.’s premium ambidextrous firearms, optical, illumination, and target acquisition device mounting solutions, please visit www.admmfg.com.